The main version was launched back in May. However, the Zhongxing Telecommunication Equipment (ZTE) Corporation, a Chinese Telecom Company which is the world’s fourth-largest mobile phone manufacturer, has released another version of the Axon 7. This time, it is the ZTE Axon 7s version. With a better memory and dual camera, this device is the real deal. Let us go through the specifications together. Would we? The device features a 5.5 inches AMOLED capacitive touchscreen. The screen resolution is set at a very impressive 1440 x 2560 pixels. This resolution is quite a huge one and must be commended. Thumbs up to ZTE. The ZTE Axon 7s runs on a quad-core Qualcomm MSM8996 Snapdragon 821 processor. They also have a 2×2.35 GHz Kryo & 2×1.6 GHz Kryo processor speed. The operating system also runs on an Android operating system v7.0 (Nougat). You have been availed with a whopping 128 GB for the storage of your videos, music, files and other documents. Another huge feature is the 6 GB RAM that’d be taking care of the smooth running of the device. The storage space can be expanded with a micro SD card up to 256 GB. Though, I don’t see the need for a micro SD card with such amount of storage. Do you? The SD card makes use of the Sim 2 slot of the device. The device has a Dual 20 MP + 12 MP camera on the rear. On its front, the camera quality is pegged at 8 MP. Other features of the camera include 1/2.8″ sensor size, 1 µm pixel size & 1/2.9″ sensor size, 1.25 µm pixel size. More are geo-tagging, touch focus, face detection, HDR, panorama. As its powerhouse, the ZTE Axon 7s packs a 3400mAh battery. The device comes with a Quick Charge 3.0 support. Typically, on a personal note, I’d recommend a 4000 mAh battery capacity for heavy users. Though, ZTE Axon 7s’s 3400 mAh capacity could be manageable or what do you think? The price of the ZTE Axon 7s smartphone is set at 7,990 rupees. 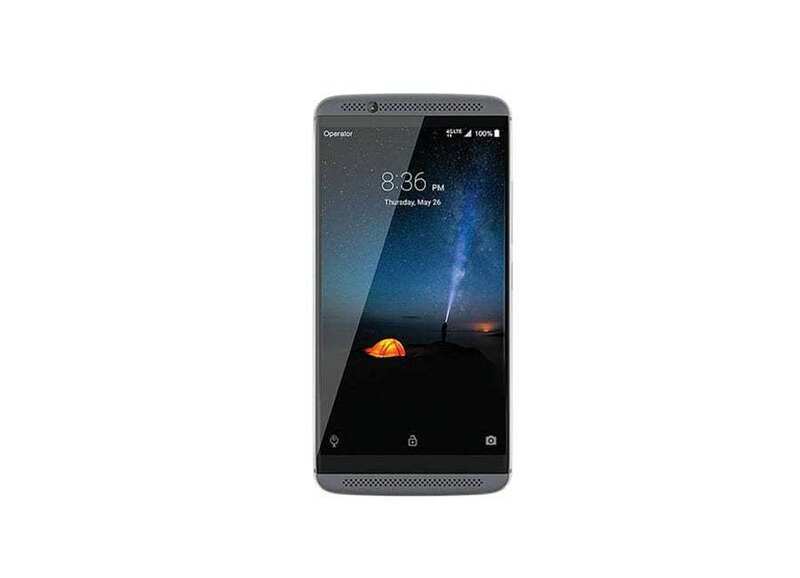 The price of the ZTE Axon 7s device in Nigeria ranges from N120,000 to N150,000.